and the NYC Area for Over 20 Years. Our dedication to excellence has made us one of the most trusted and reliable sources for all boiler and heating repairs, service and installations. We have hundreds of satisfied customers and stand behind all of our work. We are dedicated in bringing the best possible service available for both repairs and installations for homeowners and commercial properties alike. 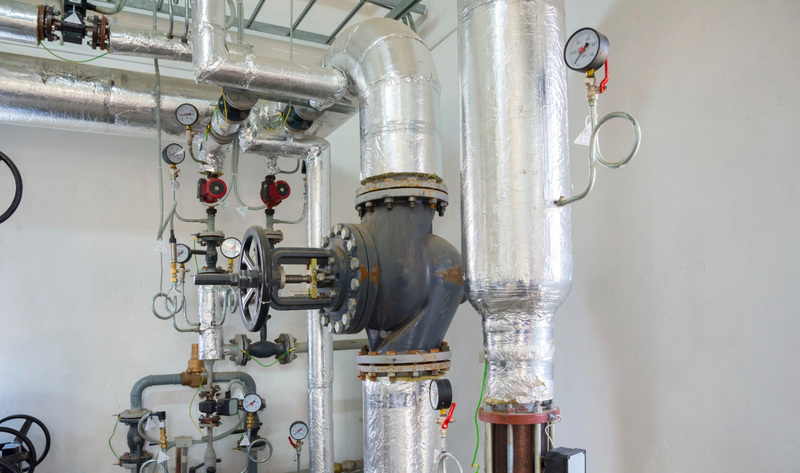 With over 20 years of experience, our skilled, licensed and insured heating technicians will make sure your boilerworking at its optimal levels. Losing the ability to properly heat your home or business can be frustrating and possibly dangerous. Let us turn the heat back safely and efficiently. We Service All Makes & Models and Offer Fast Emergency Service!